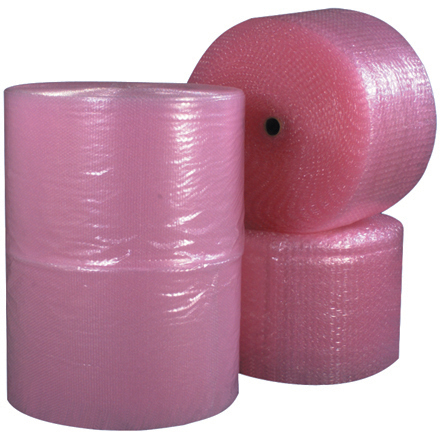 Bubble Wrap Dispensers protect fragile items as excellent cushioning and void-fill. Box dispenses bubble wrap to protect against vibration and abrasion and are great for shock absorbtion. These Bubble Wrap Dispensers are economical to ship with UPS, Fedex, DHL and other carriers without the use of LTL carriers, 1 rolls per box..